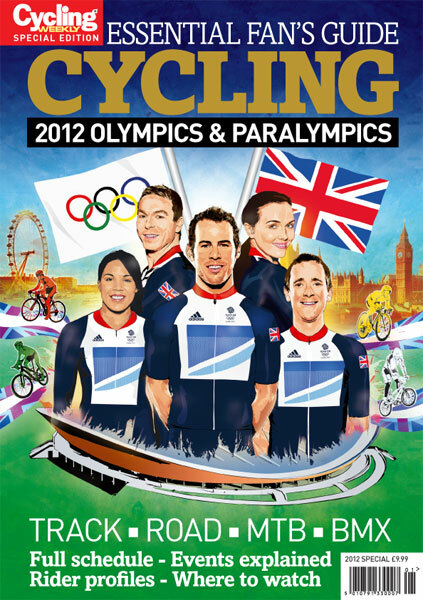 The London 2012 Olympic Games kick off with the opening ceremony on Friday, July 27, then it’s straight into the cycling events with the men’s road race on Saturday, July 28. There is then a cycling event pretty much every day of the Games, including road, time trial, track, BMX and mountain bike disciplines. Cycling Weekly will be covering the London 2012 Games in full, with event reports, results, exclusive photography, rider interviews, analysis and much more. We’ll be keeping track of all of our online London 2012 coverage on this page, updated frequently with the latest articles.